Do you agree with Tinker Hatfield? 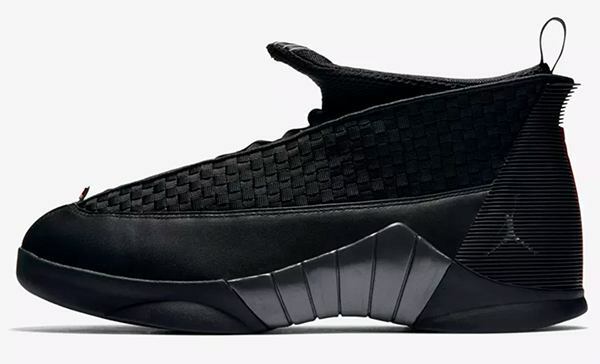 Legendary sneaker designer Tinker Hatfield has been at the helm of a vast majority of MJ's signature sneaks, but you have to admit that he's taken a few L's on some of them—and he recently confessed to TMZ that the Air Jordan 15's are his pick for the worst pair he's ever thought up. Looking at the design now, it does look a bit disjointed. 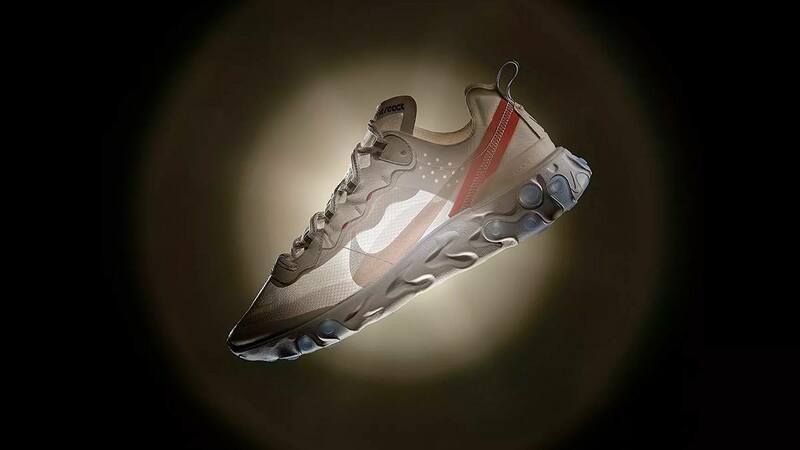 The sharp contrast in texture between the heel and forefoot area makes it look like two shoes bashed together in particular. 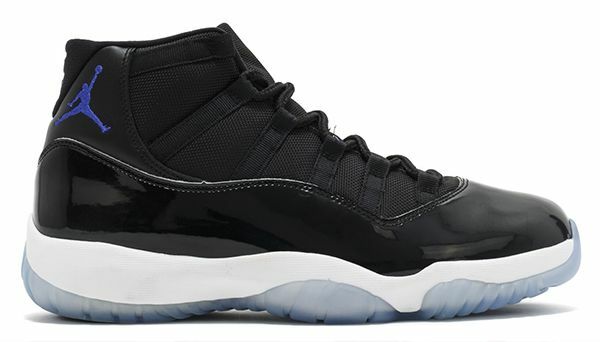 On the other hand, Hatfield also revealed that his GOAT pair is the Air Jordan 11, a design that came really close to being cancelled according to him. 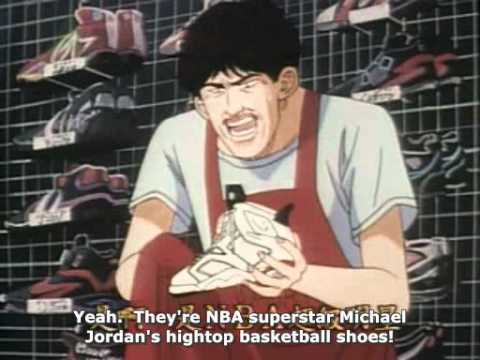 Probably because MJ was busy messing around on the baseball field those days, but we all know what happened back then in 1995. 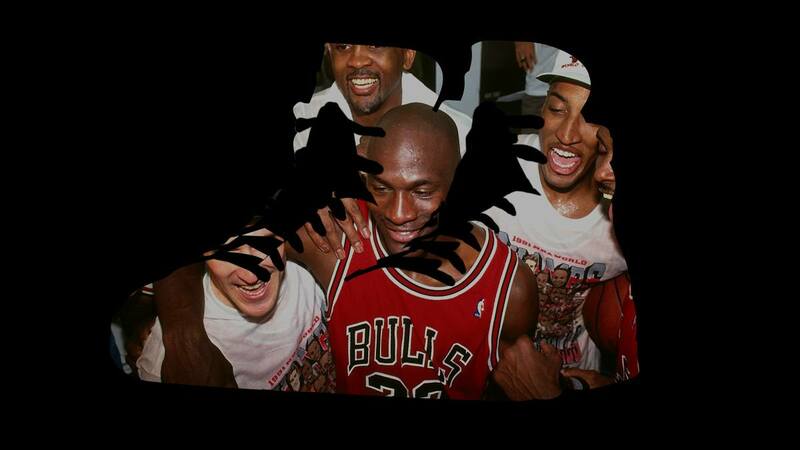 The 11 released with hype levels we'll probably never see again because of the double pop of Jordan declaring "I'm back" (chills!) and co-starring in the greatest basketball movie of all time (we're talking about Space Jam, of course). For our personal fave though? 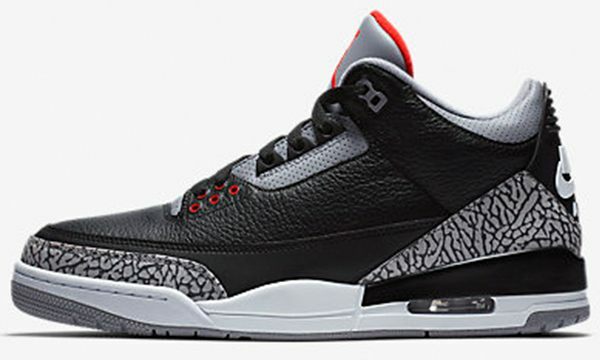 It's a toss-up between the Air Jordan 3 vs 4. 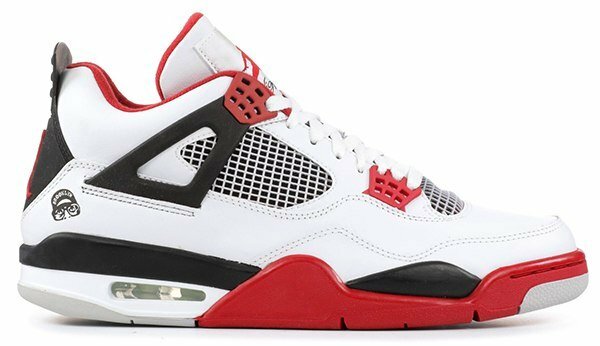 Tinker's first two designs are easily some of the most popular Jordan Brand shoes locally. 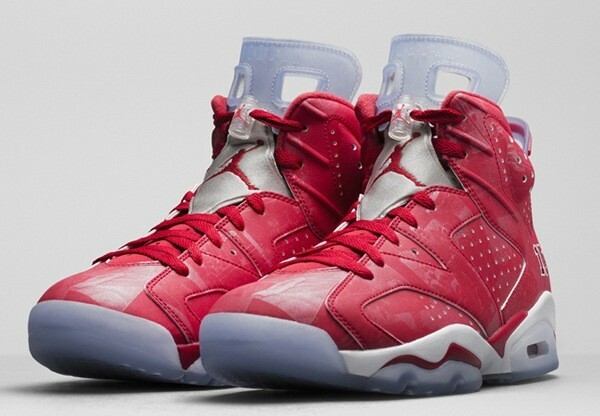 Special mention to the Air Jordan 6 because of a certain red-haired playe,r too. And another special mention to every Pinoy hoop fan's favorite Jordan: Jordan Clarkson (lol).